Ashton - is a suede chukka boot, which is incredibly comfortable to wear straight out of the box. I've bought several shoes/Boots and they're always great! I don't buy my footwear elsewhere! Thanks for the feedback, have a great day! Can’t complain at these prices! Given the low price didn't expect much. 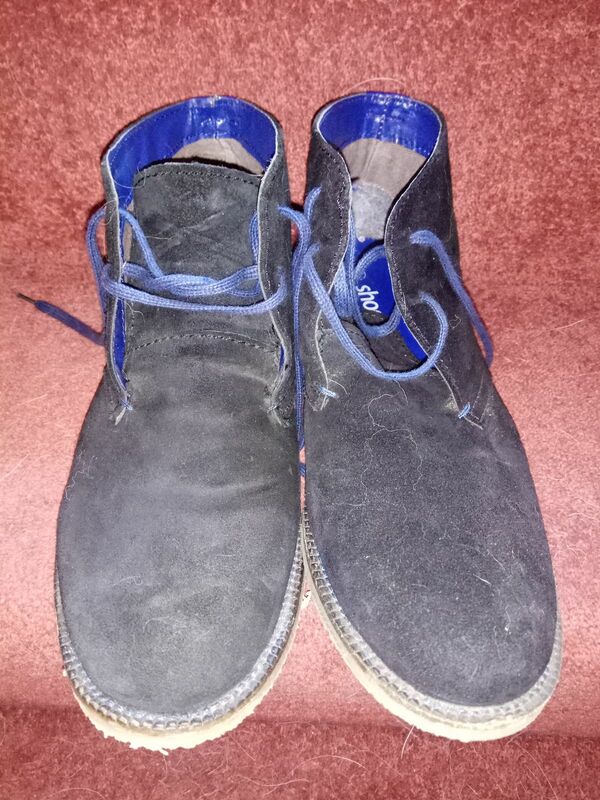 But pleasantly surprised well made basic designed desert boot.